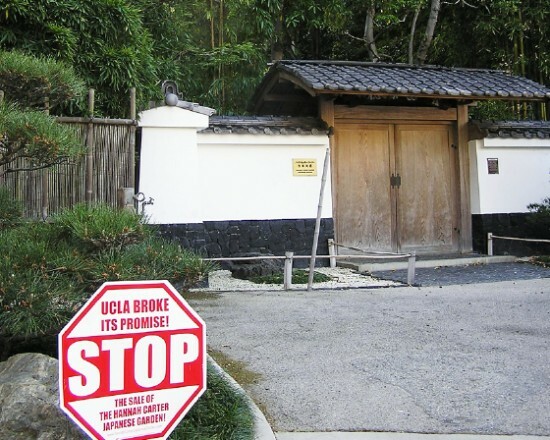 Deal requires that the Japanese garden be maintained for at least 30 years. UCLA accepted a bid of $12.51 million for the Hannah Carter Japanese Garden on June 3 from Mark Garbay of the Charles Company, a West Hollywood-based real estate and investment firm. Escrow is scheduled to close on July 12. The Japanese garden, closed since mid-2011, has been at the center of a legal fight between the university and the Carter family, which donated the garden to the school on the assumption that it would be preserved for perpetuity. Located in Bel Air, the garden was designed by famed Japanese garden designer Nagao Sakurai in 1959, and was constructed between 1959 and 1961. It was obtained by the University of California in 1964, through a gift by Edward W. Carter, chair of the Board of Regents. 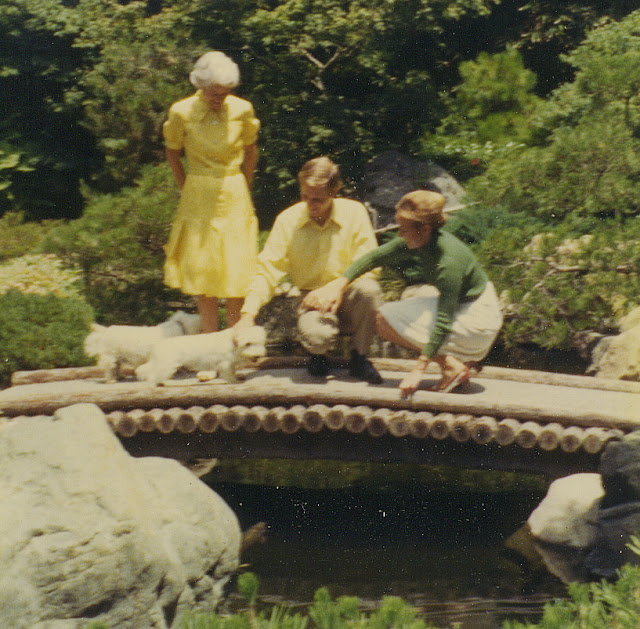 Through an agreement with Carter in 1982, the garden was renamed in honor of his wife, Hannah. At the same time Carter made known his desire that the university establish a $500,000 endowment from the proceeds of the sale of the house — which he also donated to UCLA — to maintain the garden indefinitely. In 2011, UCLA closed the garden to the public and listed the property for sale, placing it at risk for demolition. UCLA Chancellor Gene Block at the time said that the sale was necessary, citing inadequate parking and a shortfall between revenue and expenses. In 2012, Los Angeles Superior Court Judge Lisa Hart Cole granted a preliminary injuction halting the sale. The Court of Appeal of the State of California upheld the lower court’s ruling in September 2013. UCLA reached a settlement with the family of Hannah Carter in September 2015, which would allow the university to sell the historic garden on the condition that it be preserved for at least 30 years. In the bid package, a stipulation requires UC Regents to establish a $500,000 endowment, which will be used to help the buyer to defray maintenance expenses. Public access to the garden was not a requirement. From 1998 to 2011, there were more than 31,000 visitors, according to attendance statistics. Stephanie Barbanell, a UCLA alumna and advocate for the garden’s preservation, welcomed the decision and expressed hope that the Charles Company will allow public access. “I am hoping that the Charles Company will partner with some conservancy institution that makes it possible to preserve and take care of this living work of art which the garden is,” Barbanell said. Entrance to the Hannah Carter Japanese Garden, which is currently closed to the public.